In response to the US shale gas revolution, Fukushima nuclear accident and thick smog over China, Northeast Asian countries which have seen government transition or parliamentary elections since 2012, have launched energy policies and plans favoring natural gas development and utilization, infrastructure construction, and management. With the increasing development of conventional natural gas and the rise of unconventional natural gas, as well as the expansion of gas infrastructure, natural gas / LNG supply in Northeast Asia is expected to be more diversified and demanded. Accordingly, the Northeast Asian Gas and Pipeline Forum (NAGPF), a nonprofit organization (NPO) established in 1997 and consisting of five member countries, including Russia, China, Korea, Mongolia and Japan, has worked toward development and increased utilization of natural gas. 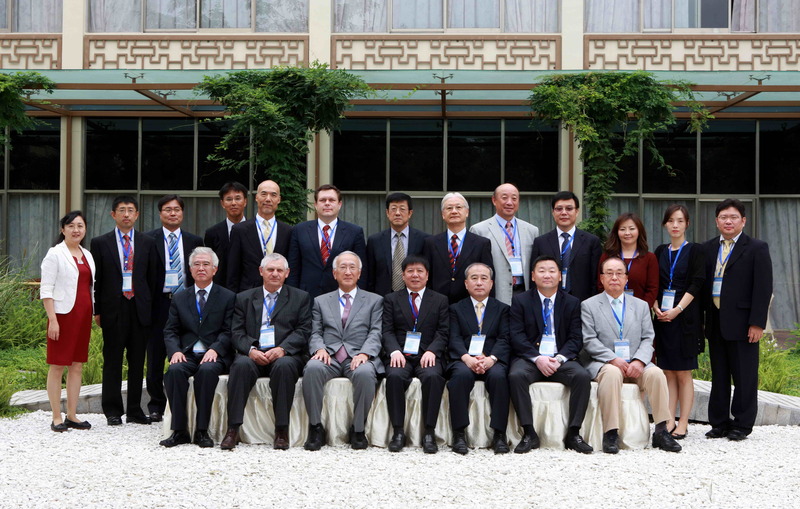 NAGPF has organized international conferences and conducted international joint research demonstrating the importance of natural gas development and utilization in Northeast Asia. In the medium- and long-term, Northeast Asian countries are expected to better complement each other in resources and markets, funds and technologies, and multilateral facilitation, enabled by market-oriented and mutually-beneficial long-term cooperation mechanisms. In this context, NAGPF will hold its 13th International Conference on Northeast Asian Natural Gas and Pipelines in Chengdu, China, in September 2013. The conference will focus on policies, markets and institutional mechanisms with the main objective to promote better understanding, to find more opportunities for business and development, and enable supporting institutions to emerge, among interested parties from both the supply side and the demand side in Northeast Asia.